I absolutely LOVE music. I think that is true of most people. We can get joy and happiness out of listening to music, have someone verbalize our deepest emotions, and connect with others. I particularly find that music provides me with an escape and as an agent of transporting me to another world. This is especially true when I listen to Bollywood music, or just foreign music in general. 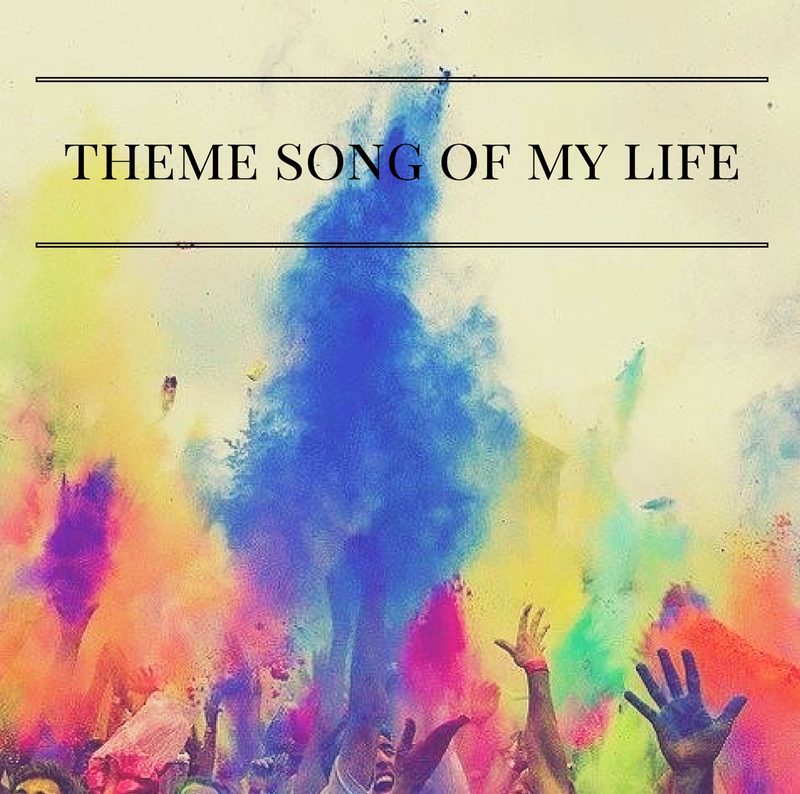 What is your theme song? How does it make you feel?